With all the new demand for locally brewed beer the Alcoholic Beverage Control (ABC) offers 2 license types that small-batch breweries and brewpubs can utilize. A Small Beer Manufacturer (Type 23), and the On-Sale General Brewpub (Type 75). Both licenses offer unique privileges to the beer manufacturer and allow various levels of alcohol sale and consumption. The Type 23 license authorizes the license holder to brew and sell their beer both for onsite consumption and wholesale to authorized retailers. This license also authorizes the sale of beer produced elsewhere and sold for consumption on the licensed premise. With a Type 23 you may operate a restaurant affiliated with the brewery, but this is not required. Beer production is limited to fewer than 60,000 barrels of beer per year. The origination fee for a Type 23 license is only $300 as of January 1, 2019. The ABC has been seriously enforcing these requirements on active Type 75 licensees who operate outside of these regulations. Operators who have been put on notice are scrambling to become compliant or subject to replacing their 75 licenses with Type 47’s at great expense. Many restaurants have attempted to add brewing facilities to qualify for this license without intending on maintaining their beer production throughout the year. This license is best suited for brewers who wish to operate their brewpub restaurant for onsite consumption and not sell any wholesale products. The origination fees for this license are $15,835 beginning January 1, 2019. Cindy Block is the vice president of LiquorLicense.com one of the largest liquor license consulting firms in the country. LiquorLicense.com handles every aspect of a transaction from acquisition, and application processing up to the Conditional Use Permit process. LiquorLicense.com is a full-service company specializing in customer service first and foremost. Cindy has been assisting licensees through the licensing process for over 20 years. Cindy has been involved in numerous mergers and acquisitions bringing closure quickly and efficiently. LiquorLicense.com offers personalized nationwide licensing services to clients, and will gladly offer helpful consultations to any new or existing business operator. 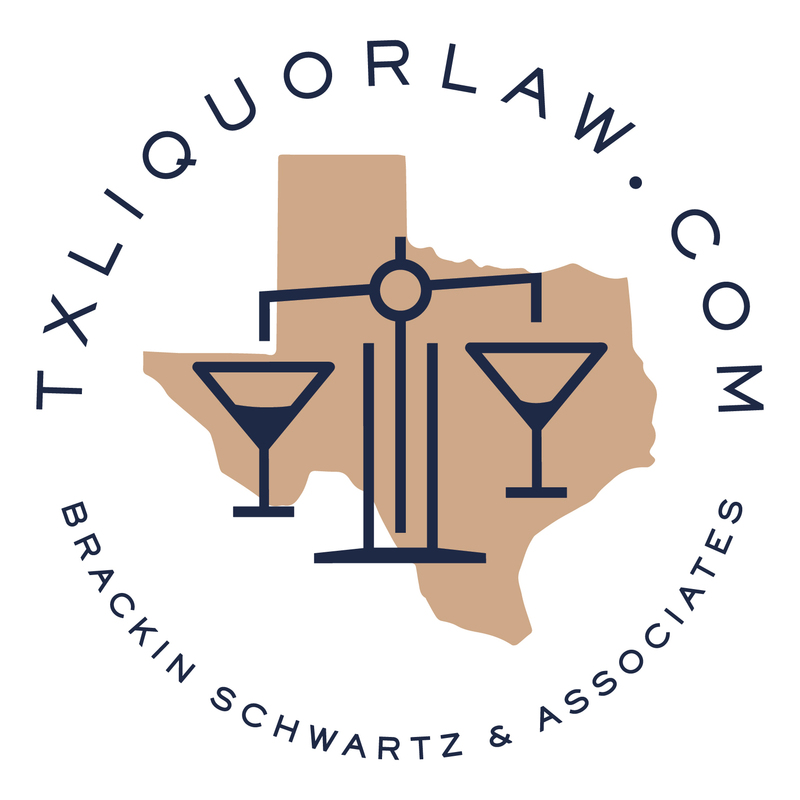 LiquorLicense.com has been involved in all aspects of alcoholic beverage licenses and permits of all types for businesses of every size for over 35 years. Our group provides clients with the expertise and invaluable knowledge that is obtainable through extended exposure to the licensing process and various regulatory agencies. Is Marijuana Here to Stay?